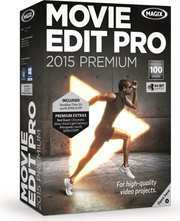 MAGIX releases MAGIX Movie Edit Pro 2015, Movie Edit Pro 2015 Plus and Movie Edit Pro 2015 Premium. 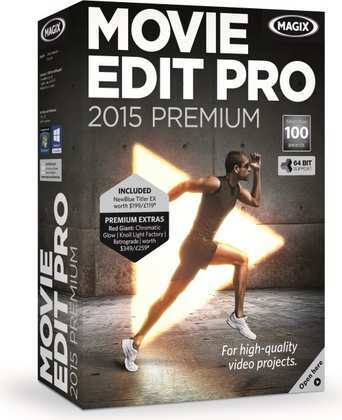 With new native 64-bit support, a completely redesigned interface and the new Movie Wizard, MAGIX Movie Edit Pro 2015 offers both newcomers and advanced users fast and professional video editing results. Among the many new improvements, MAGIX has specifically focused on optimizing the workflow and making the software more intuitive. Special attention was given to the new 64-bit support. 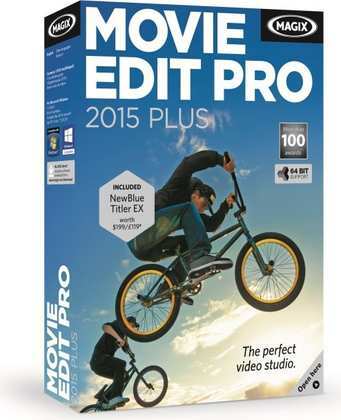 MAGIX Movie Edit Pro 2015 has been developed for the first time entirely in 64-bit, which allows memory and multi-core processors to be used to their full potential. The user interface has been modernised, both technically and visually. 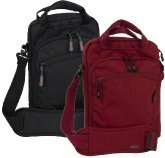 With clearer shapes and larger buttons, it provides simplified operation and improved readability - particularly on high-resolution monitors. Not only the interface but also object processing has been optimized. All changes to movie objects are automatically taken into account in all mouse modes. It is even easier to cut, paste or move objects. In addition, the program now features a new audio tool that automatically adjusts the volume of differing background music loudness to the same level. MAGIX Movie Edit Pro 2015 makes it possible to wirelessly transfer mobile video projects from the upcoming Android app Movie Edit Touch via WLAN directly to the program. Practical tools in the Plus and Premium versions enable even more convenient operation: The new Movie Wizard allows users to select specific templates from a variety of styles and categories and give their videos a unique look in next to no time. The multicam feature allows you to edit up to four cameras at the same time, and you can use fisheye correction to fix all optical distortions in your video recordings. The Plus and Premium versions also offer the full version of NewBlue Titler EX for creating impressive titles, captions and closing credits in just a few steps. Finally, MAGIX offers a complete effects package from Red Giant as external plug-ins in the Premium version. Simulate real 8mm or 16mm film looks with Red Giant Retrograde or add colored illumination accents and cinematic light reflections with Red Giant Chromatic Glow and Red Giant Knoll Light Factory.